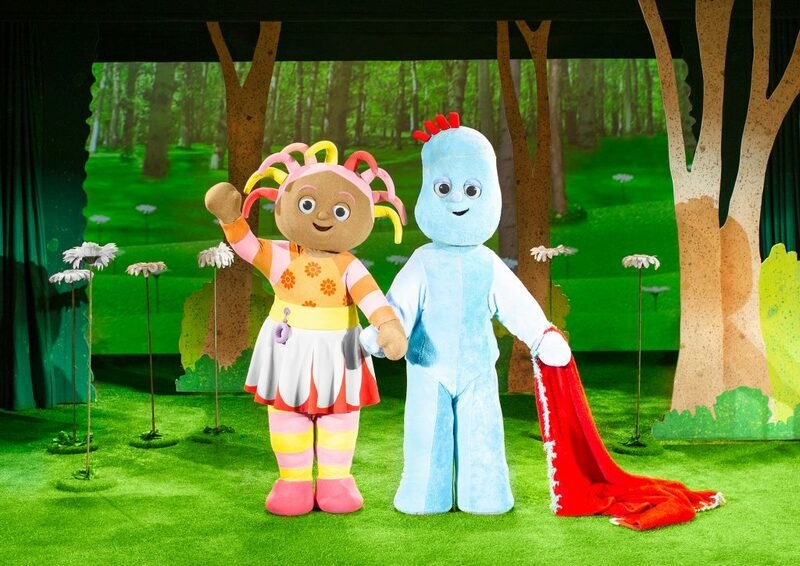 Brand new In the Night Garden Live show coming to Blackpool in 2019! 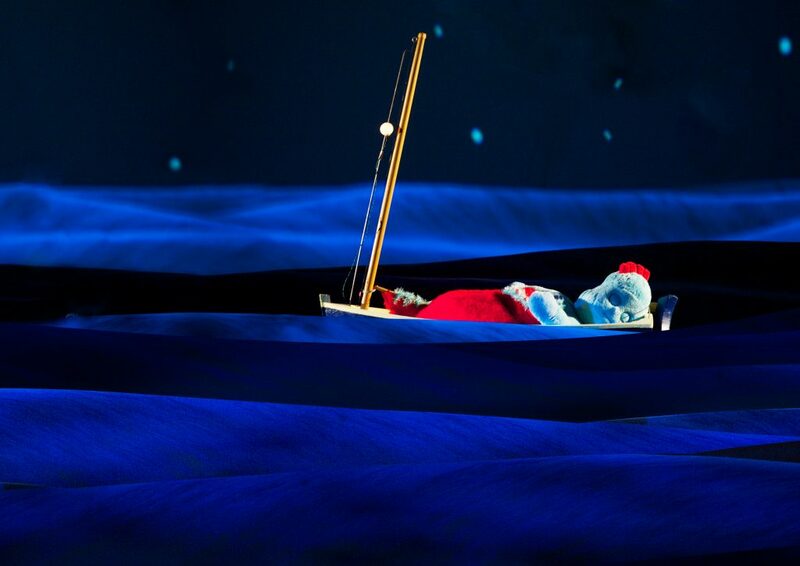 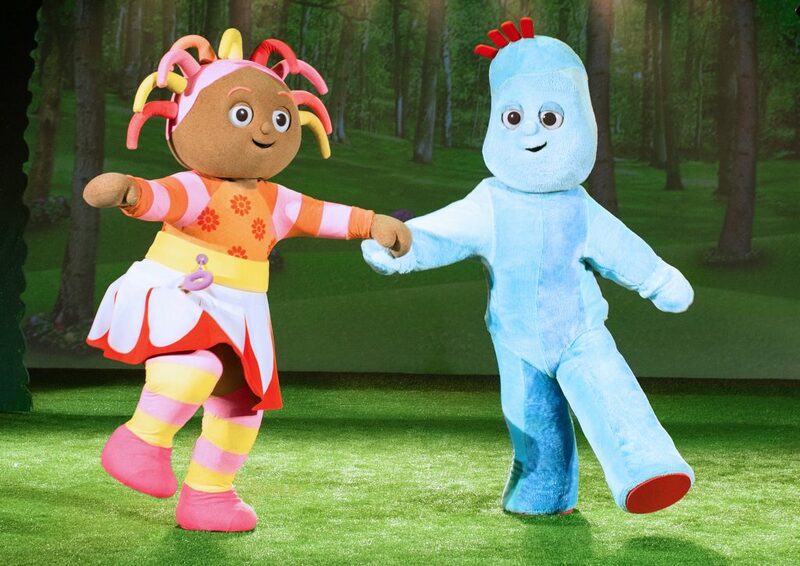 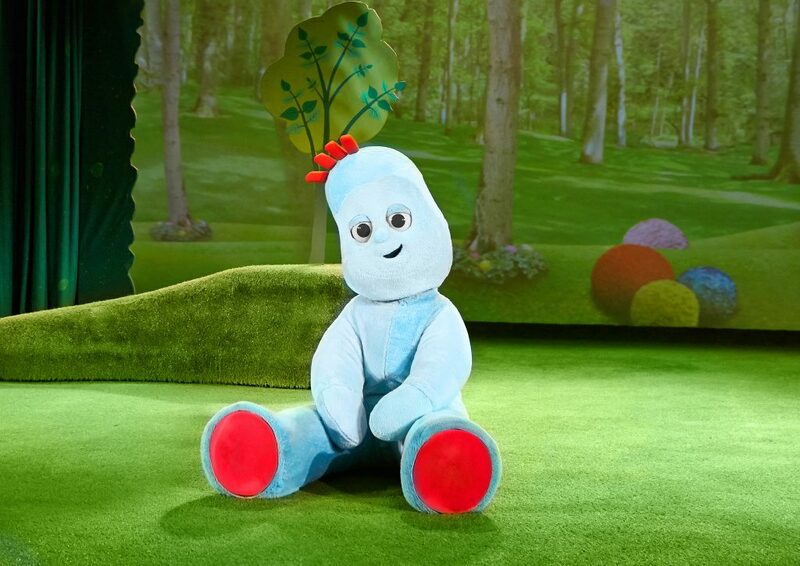 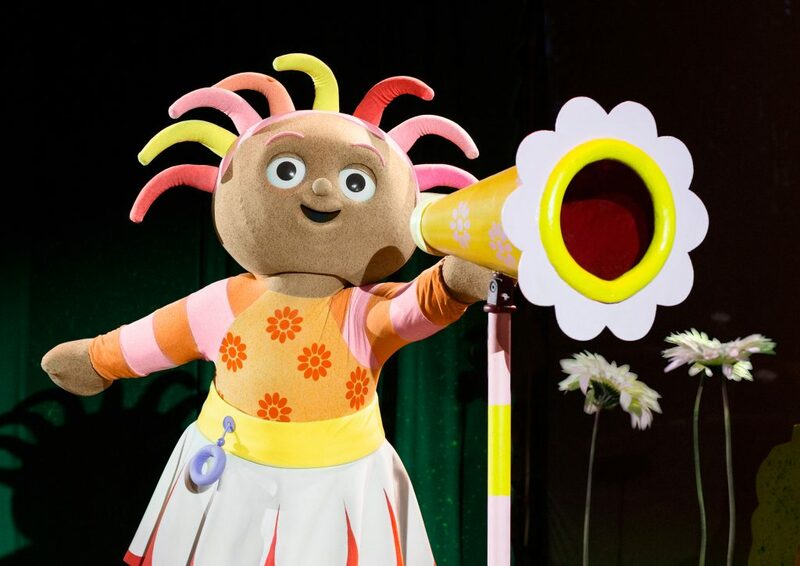 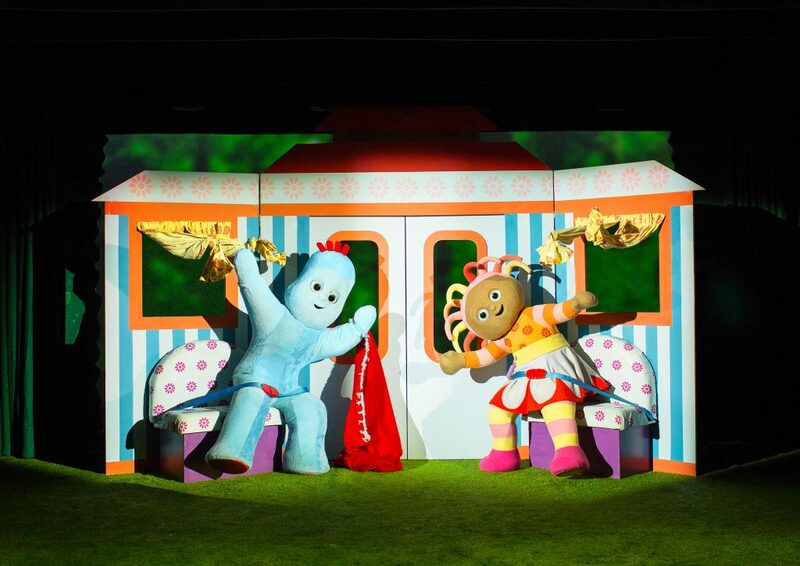 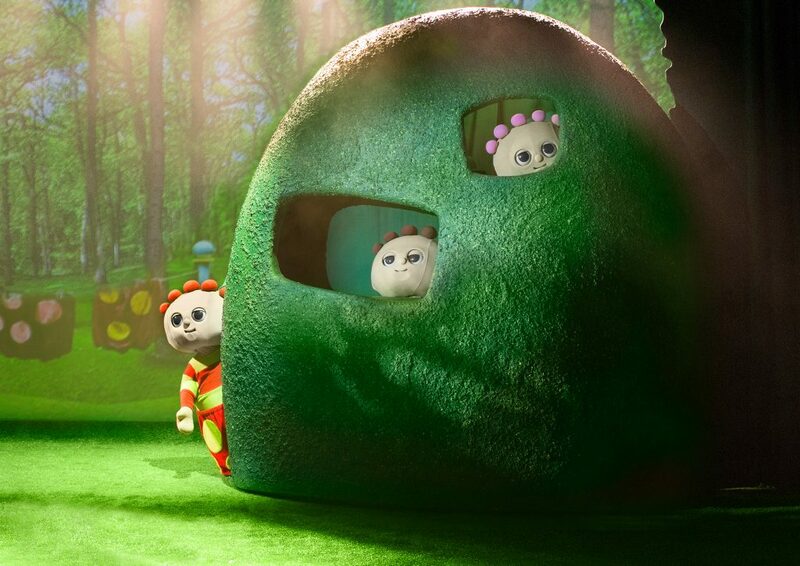 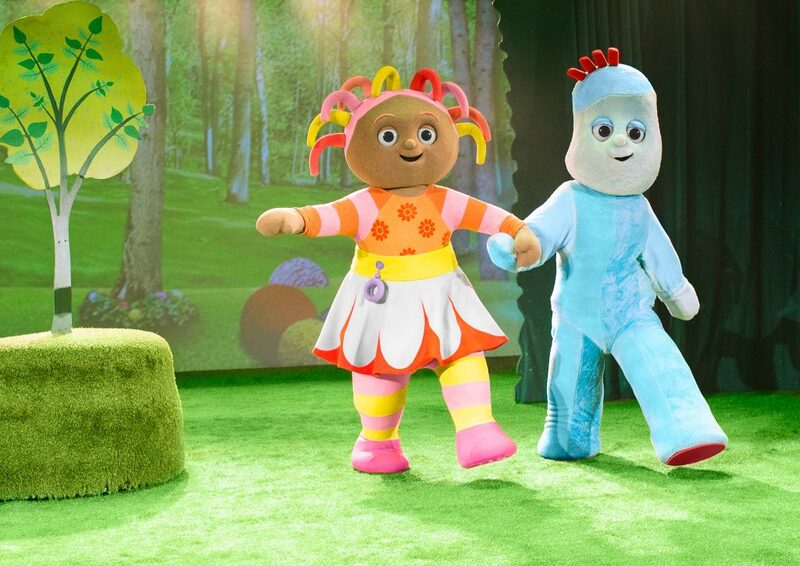 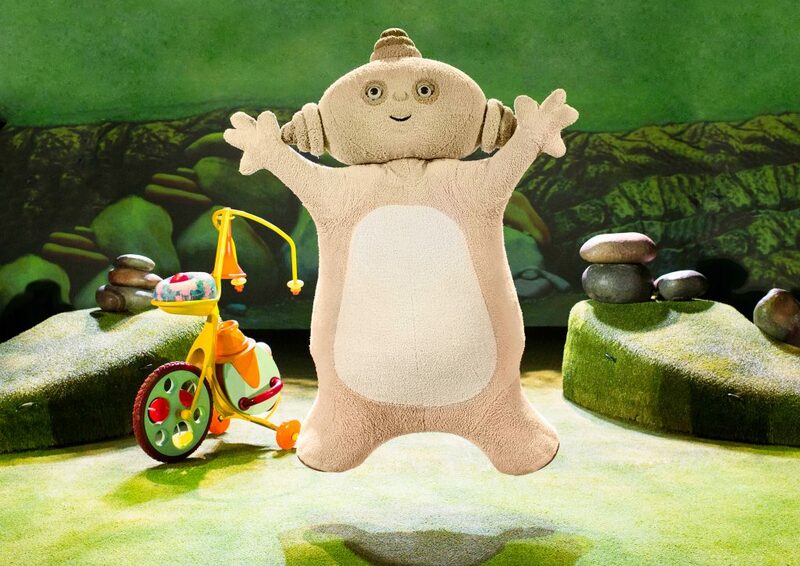 Join Igglepiggle, Upsy Daisy, Makka Pakka and friends for a brand new show on their first ever UK theatre tour! 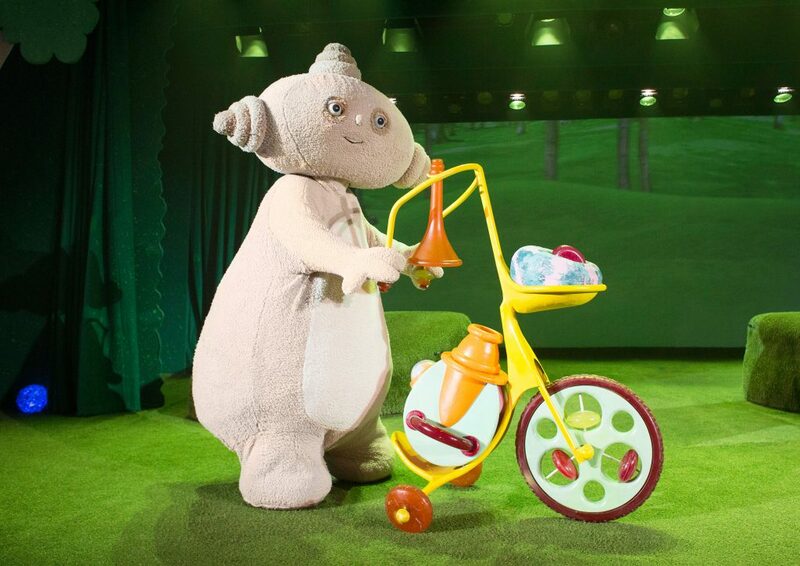 Please Note: Babe in Arms Tickets are only available for children under 12 months. 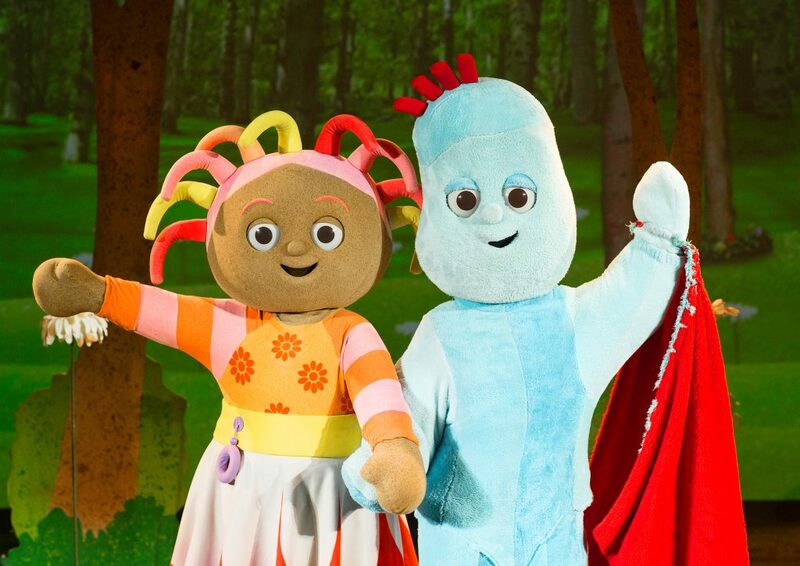 These can be obtained from our Box Office.